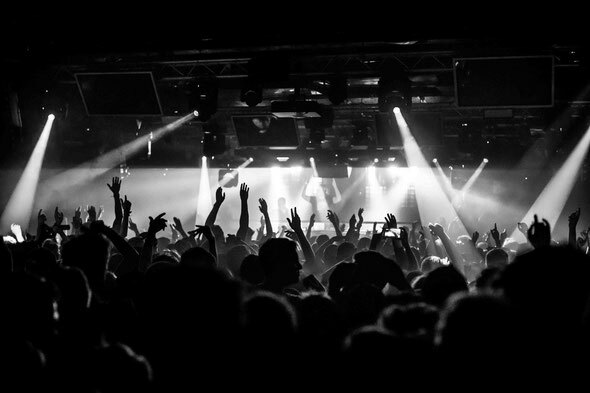 Opening on 17 January, Ministry of Sound has revealed its first 2015 Saturday night line-ups running through to March. The month starts off featuring line-ups including James Zabiela, 2 Bears, Cassius, Cajmere, Todd Terje, Amine Edge & DANCE, Dimitri From Paris, Erick Morillo, Shiba San, Mike Mago, and Paul Woolford. 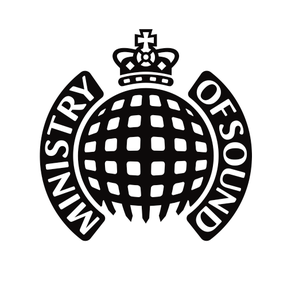 Ministry of Sound has also announced the return of collaborations with electronic music brands such as Rinse FM and CUFF. The club has enjoyed on of its most successful years to date, with shows from Defected, Derrick May, Kenny Larkin, James Zabiela, DJ Sneak & Todd Terry, S-Man, Hector Couto, Sigma, High Contrast, Riva Starr, M.A.N.D.Y., Erick Morillo, Bob Sinclar as well as Rulin’s 20th birthday with the Godfather of House, Frankie Knuckles.